Well, it’s official, runners have become addicted to something besides running. It’s called technology- Garmin’s, smartphones with fitness apps galore, Fitbits and heart rate monitors, the list goes on and on. New devices are being created every year to appeal to practically everyone who now wants to track their fitness and the demand is through the roof. But while we think about the next gadget we want and probably don’t need, I thought it’d be fun to reminisce the good old days. Prior to the development of handheld music-playing devices and GPS watches, what did runners do? Well, it’s quite simple, we ran! We listened to the sound of our feet hitting the pavement, focused on our breathing and ran to the beat of our hearts. If we were lucky, we paid attention to the sounds around us. Running disconnected can feel naked, but maybe that is just what we need. 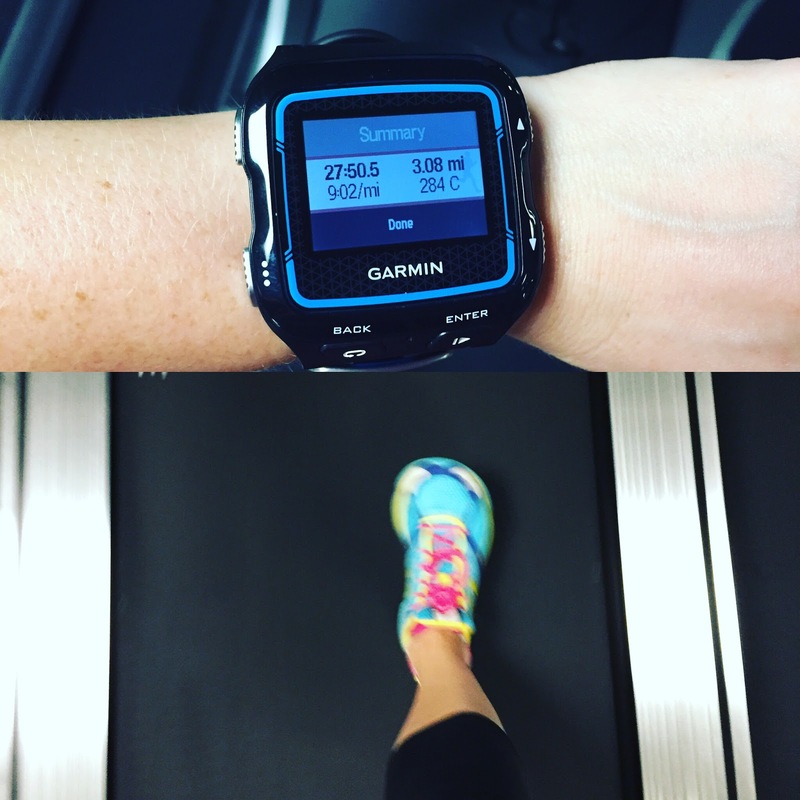 To stop freaking out about what our Garmin’s are calculating is our minute-per-mile pace. Being able to run is an incredible gift we have been given. Even though technology can be a beautiful thing (especially if you need to call someone to bring you some water which I have done on numerous occasions) it can blur our appreciation for the activity that humans were always meant to do. I think that is one of the reasons why I love triathlons. I have no music to pump me up, so I get to listen strictly to my body, the race environment and let that fuel me. So this New Years, why not set a resolution of trying to run disconnected from technology once a week, twice a week or for those of you who aren’t ready for that often, let’s go with once a month. Listen to your body and how it works with every step you take. Stop and appreciate what’s around you. Heck, why not do what my brother does and run without anything during a race! Or pull a TriBarbie by interacting with the volunteers and spectators along the course and dancing to the music at the aid stations or while crossing the finish line! Why not just try and ultimately remind yourself why you started running in the first place?